Michael works in the Adobe Creative Cloud team. 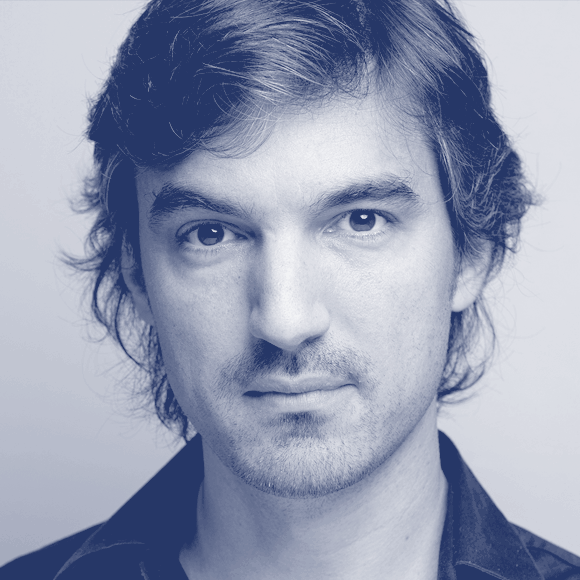 He’s been passionate about the web since the 90’s and worked as an interactive designers in creative agencies. In 2000, he co-founded a startup with Cyril Reinhard which quickly became a reference in the Digital Publishing industry and became a european PDF expert. Then he joined Adobe in 2006 as a Rich Internet Application expert. He has given talks around the world about Web Design, Video Making and Typography to inspire young creatives. He also initiated events such as the Adobe Creative Jams, a world-wide creative tournament.